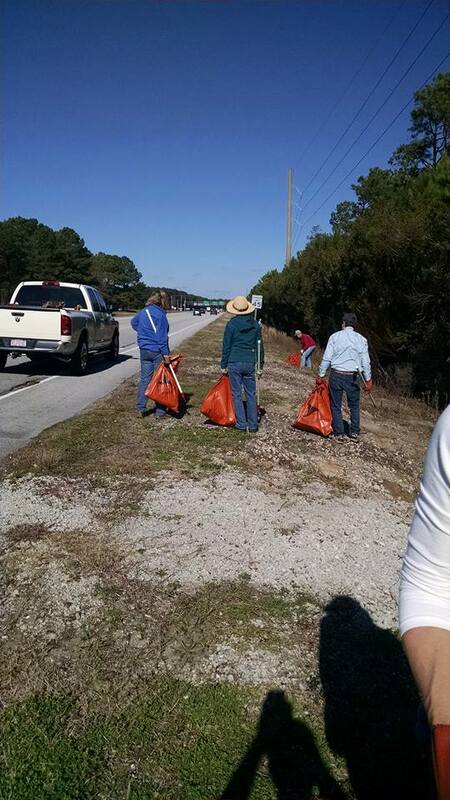 We had planned a Highway pick up along with the SoundSide litter pick up by boat but DOT and prisoners picked up the trash along the highway a week or so ago. We will do one later in the spring or early summer instead. The Soundside pick up is still on and Val Johnson has it all organized for those who have signed up. Thanks to those who volunteered, we will get back with you about a future date!